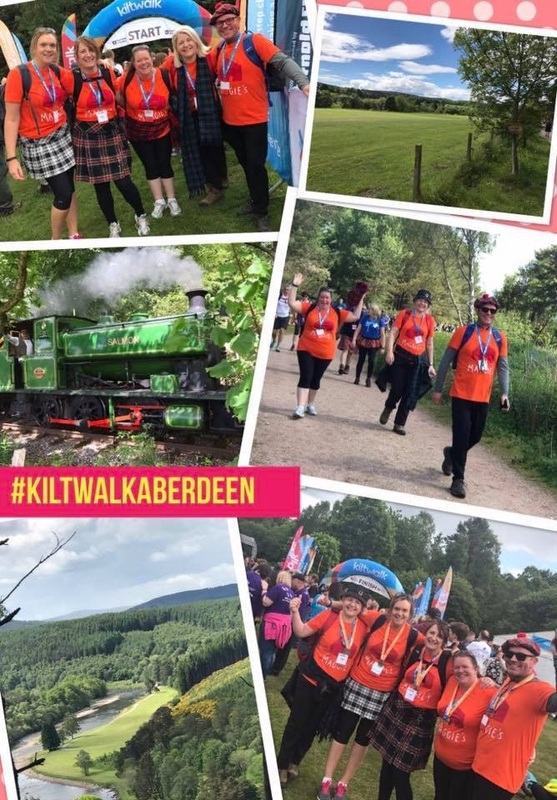 We were delighted that 5 members of the McHardy team took part in the Aberdeen Kiltwalk Big Stroll in June. Over £2000 (and counting) has been raised for the Maggies Charity in Aberdeen . Well done to Jude, Pam. Colin , Jennifer and Sarah.